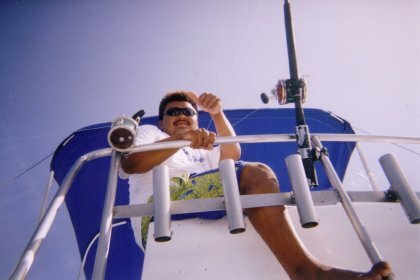 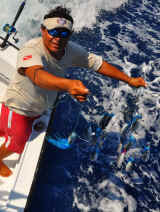 Riviera Maya | Playa del Carmen | Puerto Morelos | Sport Fishing | Isla Mujeres. 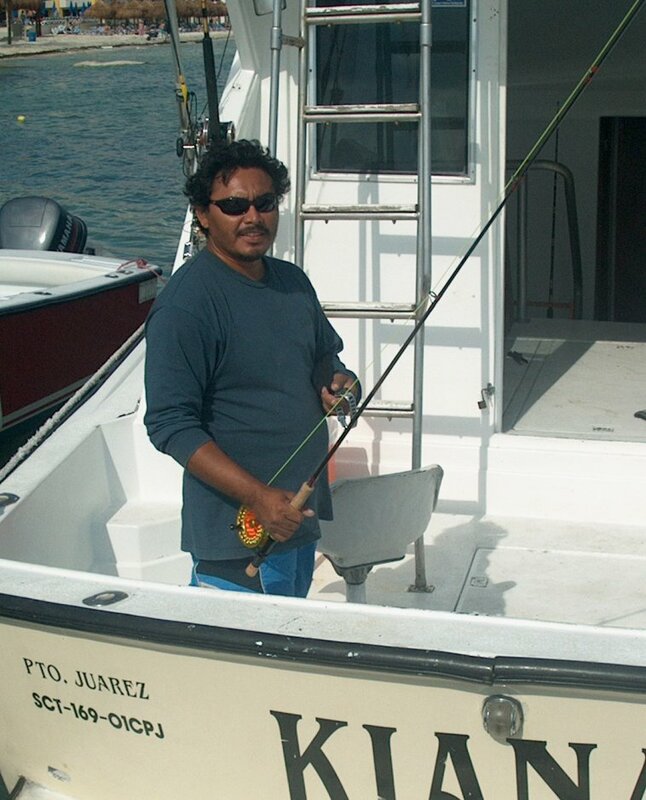 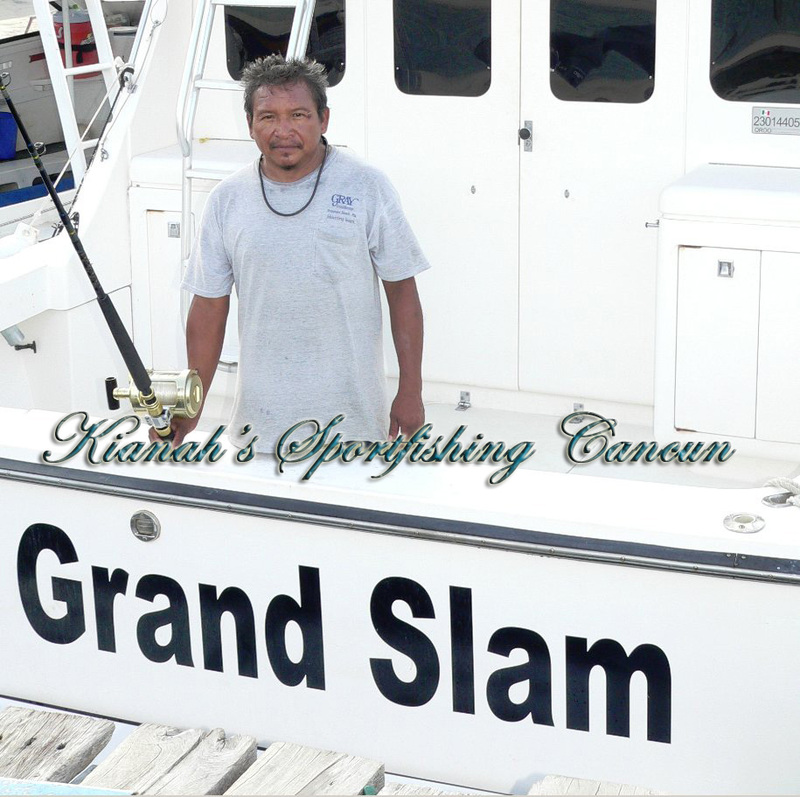 Native to Cancun he first fished these waters as a hobby and now as a job, Enrrique has been fishing on the Kianah Since 2003. 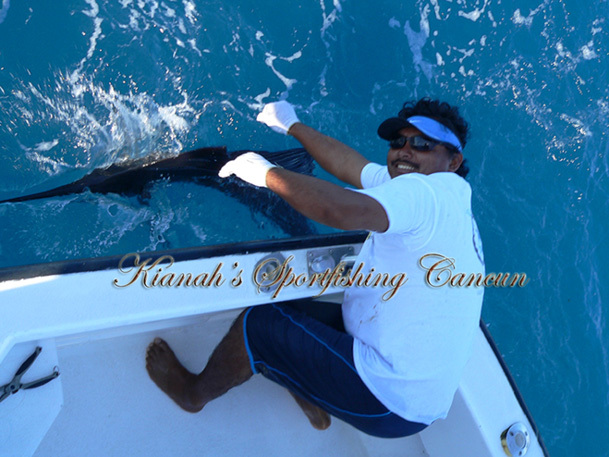 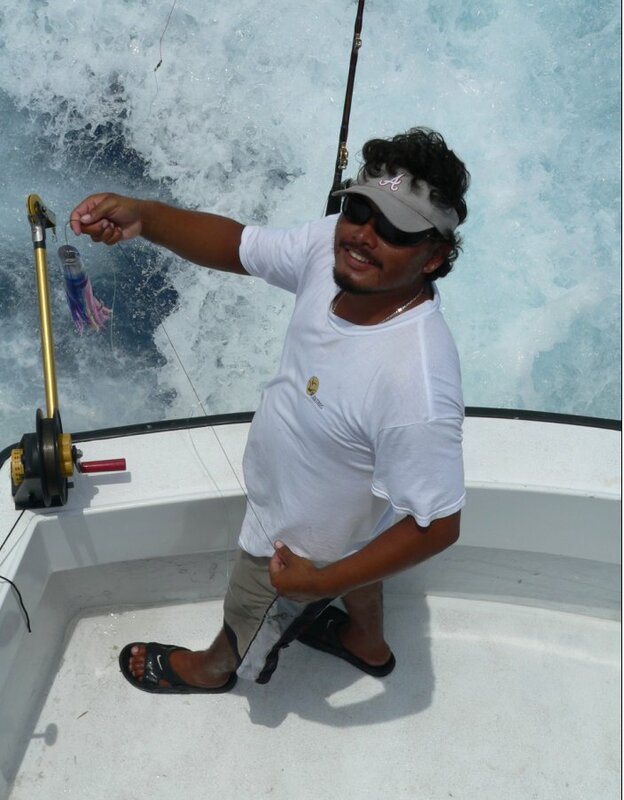 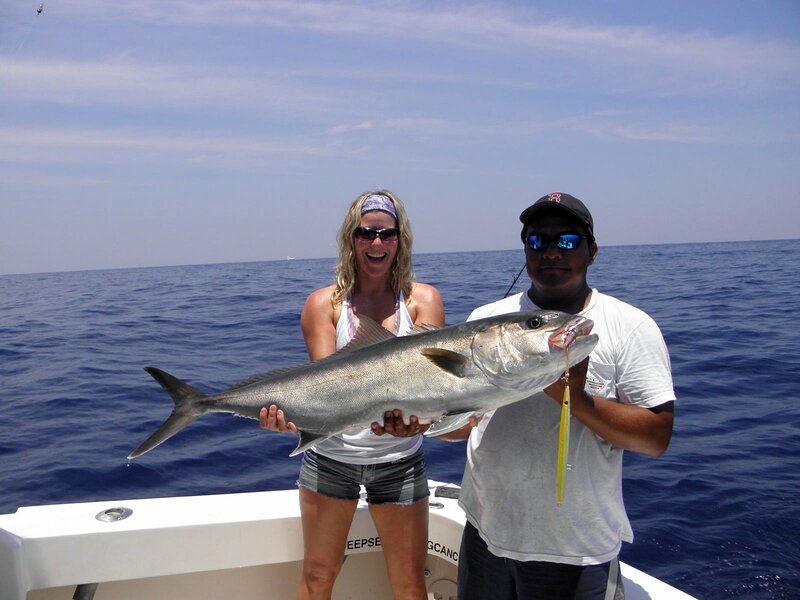 The Crew that works at Kianah's Sportfishing Cancun are the "hallmark" of our company. 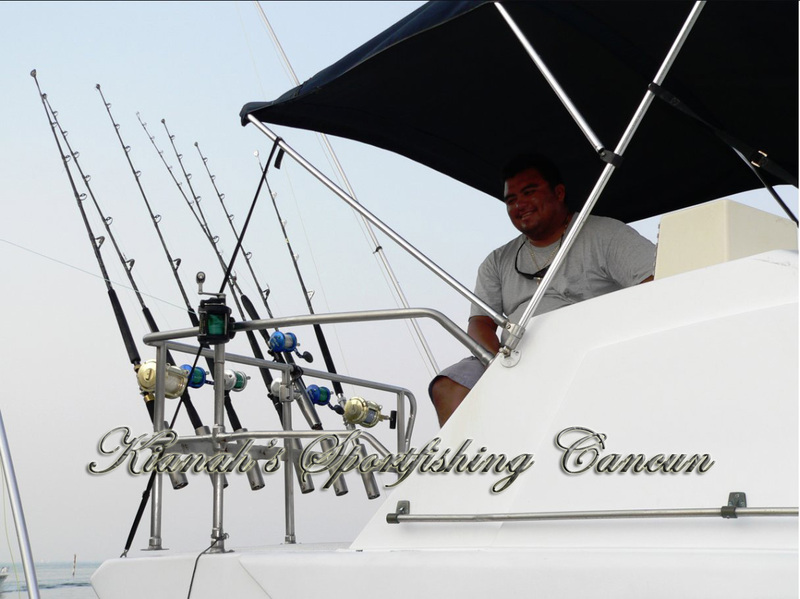 Their vast knowledge of the area and extensive experience in the sportfishing industry are what makes our Crew the best in the business. 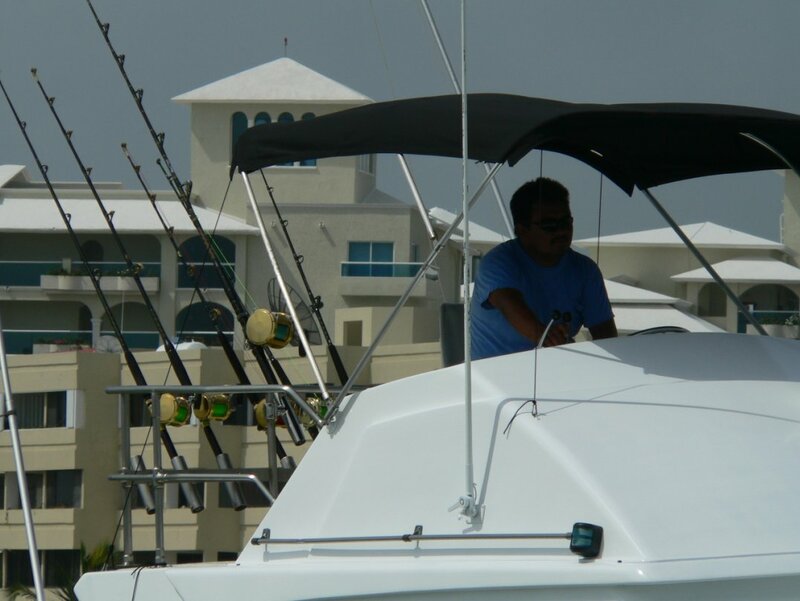 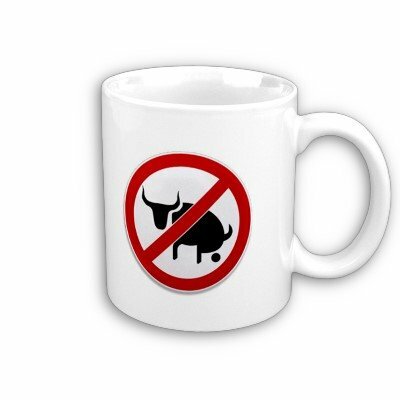 We have built long lasting client relationships based on mutual reliance, integrity and trust.